How to install solar panels and inverters?. Many homeowners in the United States are switching to solar power these days. In doing so, they get amazing savings on their electric bills. However, the initial solar installation cost is not affordable for all. To make the installation more cost-friendly, you should consider hooking up the solar panels and the inverters on your own. How to install solar panels and inverters? 1. Choose a spot on your rooftop which gets consistent, unhindered sunlight all year round. 2. Use blueprints of your house to locate the position of the rafters on the house's roof. Mark each rafter using a chalk. Pre-drill holes into the rafters and fasten the panel mounts on them using stainless steel lag bolts. 3. Install metal flashing around the mounts area so there are no gaps or holes that may cause water leakage in the roof. This is a precautionary measure which must be taken to prevent potential leakages due to drilling. 4. Arrange solar panels on top of the mounts in an array. Fasten the panels to the mounts using stainless steel bolts. Wire the panels together by opening the junction box of each panel. At this point, each panel should be connected in series. The electricity produced by the panels is direct current (DC), while home appliances require alternating current (AC). 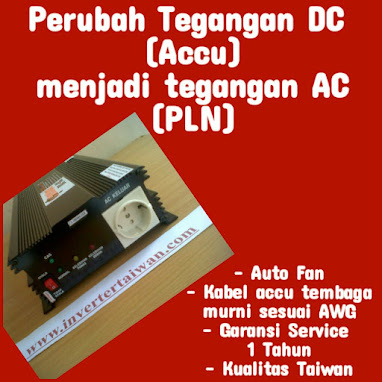 An inverter is thus required to convert DC to AC. 5. Install the inverter at an appropriate area in your house, such as garage or basement. 6. Run the wiring from the last solar panel to a separate junction box. Connect a conduit from the solar panels to the power inverter in the home. Close the junction box and connect the inverter to the AC fuse-box of your home. Your household electrical appliances will now be powered by solar electricity.